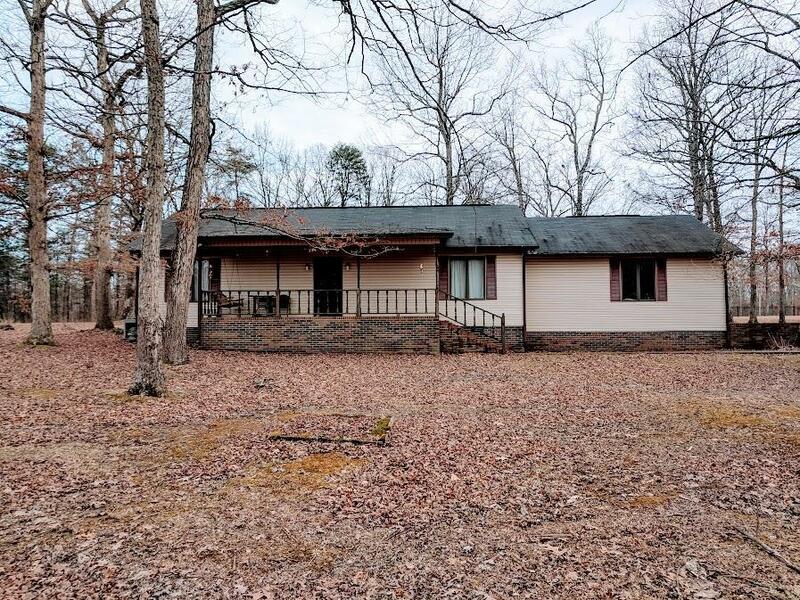 Beautiful vinyl siding home on 1.5 acres with hardwood floors, sky lights, one car oversize garage, covered porch and back patio, wooded lot, Open dining and living room combined. Kitchen with lots of cabinets, main bedroom with main bathroom shower only, great starter home or move down home. Excellent weekend get-a-way home.